CFA candidates need to fulfill the following before they start the application process. CFA candidates should have a bachelor degree from an accredited educational institution, or at least be in the final year of his/her bachelor program study at the time of registration. Alternatively, the candidate can have 4 years of professional working experience BEFORE the registration. 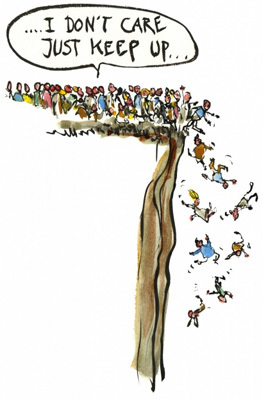 The professional work experience does not need to be investment related. 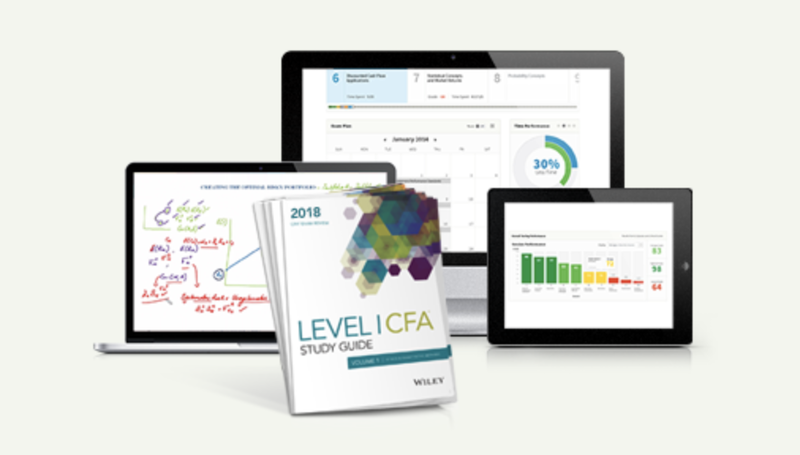 For CFA II candidates who took the CFA I exam while they are in their final years of university, they need to prove the completion of their bachelor degree in order to sit for the Level II exam. CFA candidate must have a valid international travel passport. The number should match with the one you entered during the online application process. Note to dual citizenship holder: double check that the passport you are going to bring is the same as the one used in the registration. The passport should have your name, date of birth, passport number, expiration date and country of issuance. Passport has to be current (i.e. not expired). Passport must contain a photograph. It has to be a travel document. In other words, something you can use to travel abroad, and not just an ID card or driver’s license. This is obvious, but you need to bring the original passport and not the photocopy of it when you take the exam. This is the easiest requirement as long as you have no problem signing the Professional Conduct Statement and Candidate Responsibility Statement. What Should I Expect After Submitting the Application? If your application is approved, you will receive an official acceptance by email within 2-3 days. If you don’t hear from them after 3 days, contact CFA Institute by email. 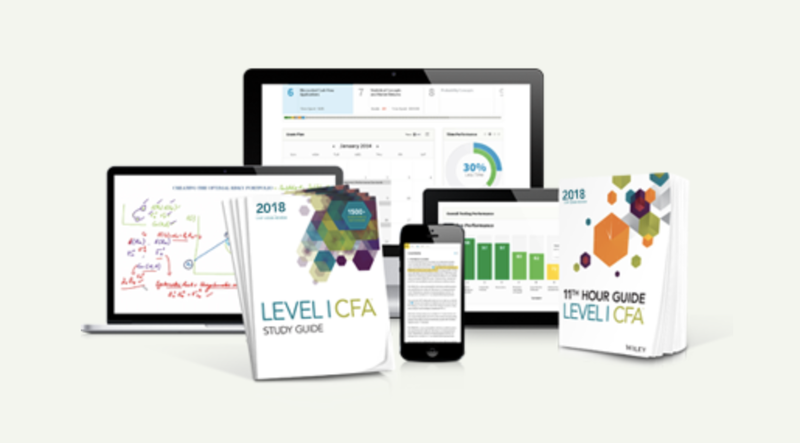 Please check out the link on CFA exam schedule for details. I normally use my English name as first name but in the passport the Chinese name comes first.What to do? An example would be Mabel Chen Yi-Ning instead of Chen Yi Ning Mabel. This is considered an “acceptable name variation”. Please refer to the CFA Program Identification Policy for details. 2. Can I call myself a CFA immediately after passing the exam? No, you have to fulfill the experience requirements and successfully apply for the CFA charter certificate before calling yourself a CFA. 3. Would CFA Institute send (snail mail) me an admission ticket? CFA Institute does not distribute paper admission tickets. You have to print a copy (using one-sided, clean paper) and bring it along on exam day. Does the Bachelors degree has to be 4 year or can it be the 3 years ? can I register myself before 16 March 2016 without passport details,as it is in process.and update my registration form later.